Montana allows plaintiffs 3 years from the date of the event of medical malpractice or from the discovery of the injury. However, patients who discover the malpractice more than five years after it has occurred have no recourse to file a claim. Montana also limits all non-economic damages awarded to plaintiffs, which can be no greater than $250,000. Punitive damages are subject to no such limit and are decided by the individual court. In Montana, defendants receive proportionate liability. This means that they can only be held responsible for the portion of the damage they caused, even if others who are responsible are unavailable. The state waives this doctrine when the defendant is found to be more than 50% liable for the damage. In these cases, the defendant can be held completely liable. Montana has no special stipulations for expert witnesses. It also does not limit attorney’s fees to a portion of the award. The state uses the modified doctrine of comparative negligence. Under this doctrine, the court can entirely bar a claimant’s action if he or she has been negligent to a degree that is larger than that of all the defendants in a case. If the claimant’s negligence is not to this degree, the court reduces the award proportionate to the plaintiff’s degree of fault. Montana can hold hospitals and other third parties responsible for the actions of doctors and nurses who are not their employees if the plaintiff honestly believes the medical practitioner to be the agent of the hospital. This is often the case for emergency room doctors and similar personnel. 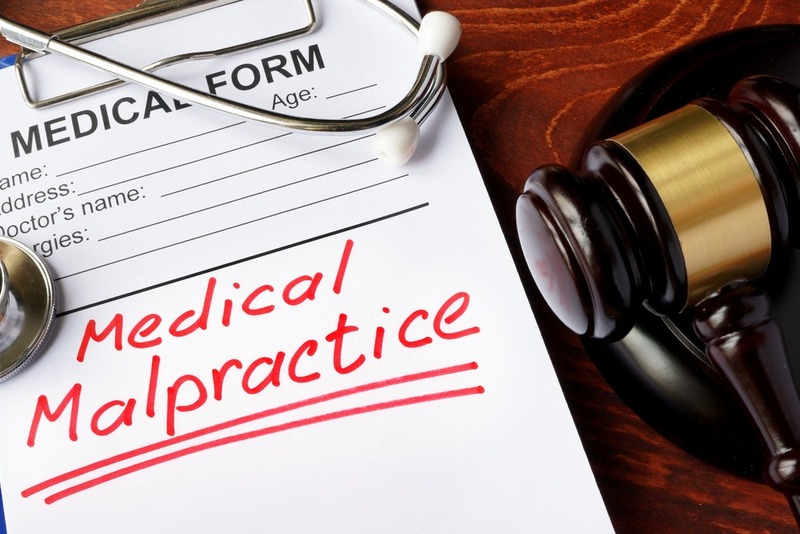 The state does not maintain immunity against medical malpractice suits but does limit its liability to $750,000 per claim and $1,500,000 per occurrence.